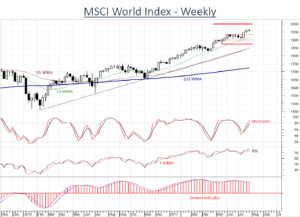 However short-term studies are turning down, highlighting a corrective pullback into the coming week. The falling Tension Indicator is also adding downside pressure. A close below 1935 will prompt a Downgrade to Neutral. 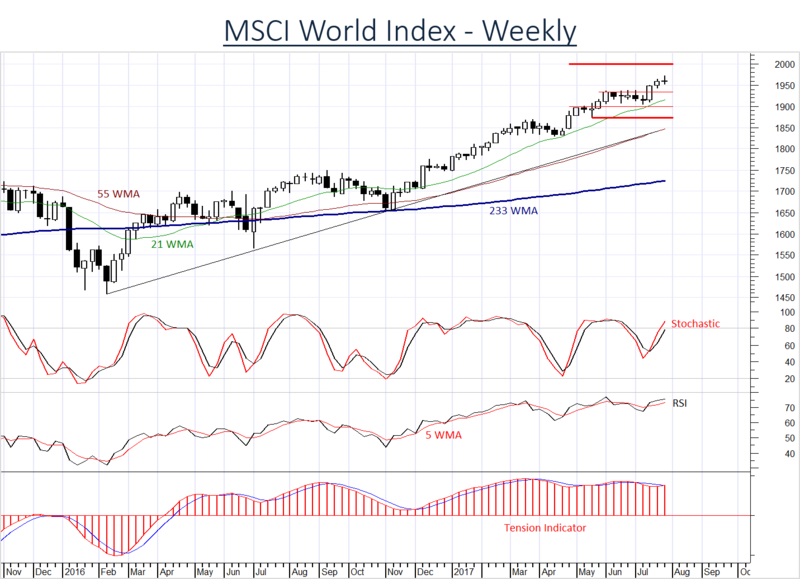 A still further close below 1873 will signal a more significant reaction and prompt a further Downgrade to Negative.